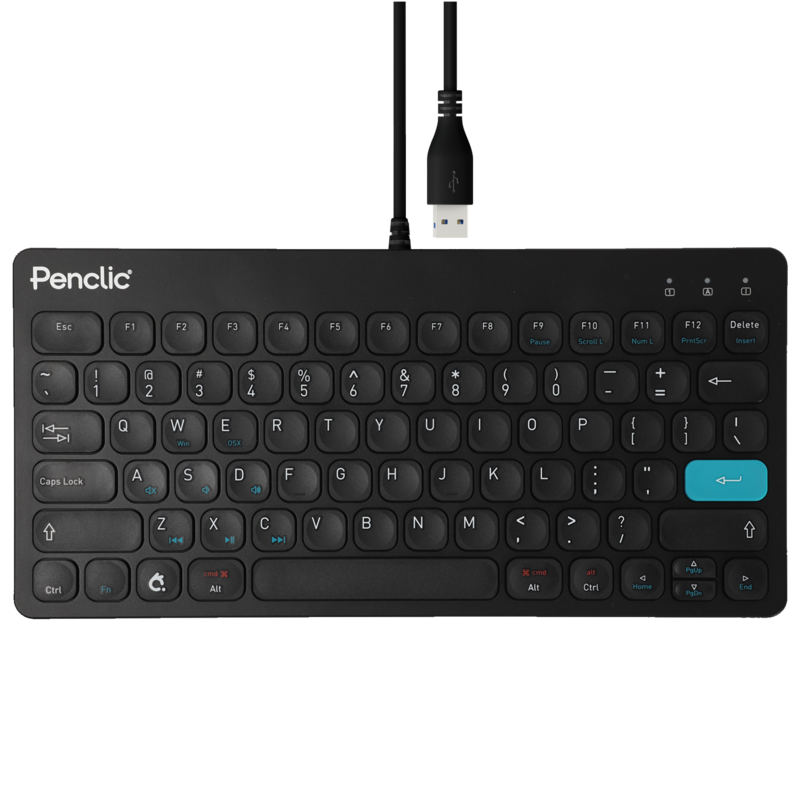 All Penclic products are covered by a two-year manufacturer's warranty from the date of purchase. 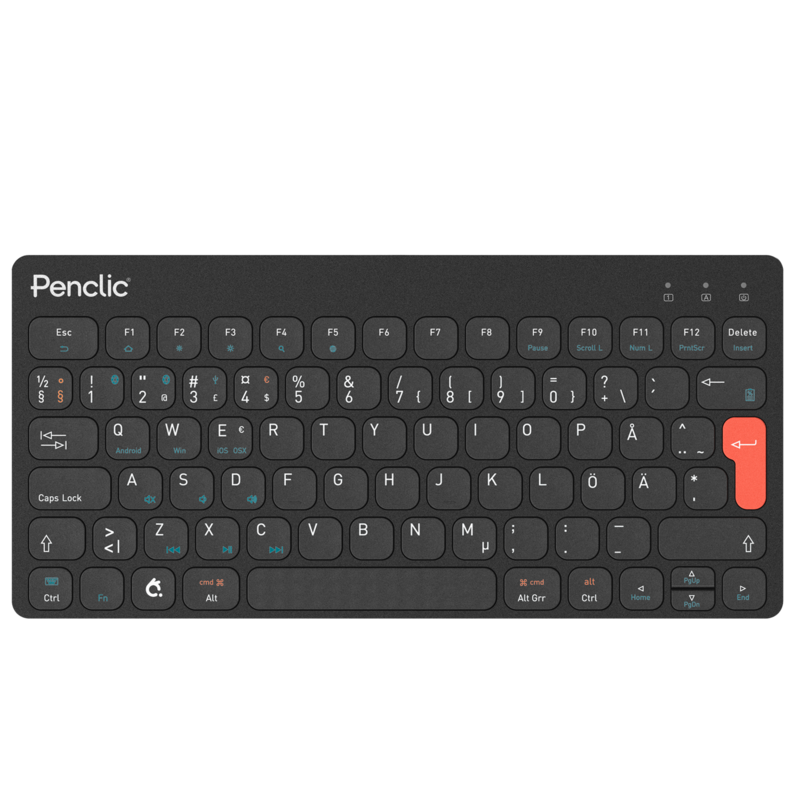 Limited 2 Year Warranty Penclic AB warrants that this product will be free from manufacturing defects for a period two (2) years from the date of purchase by an end-user customer (“the Limited Warranty”). 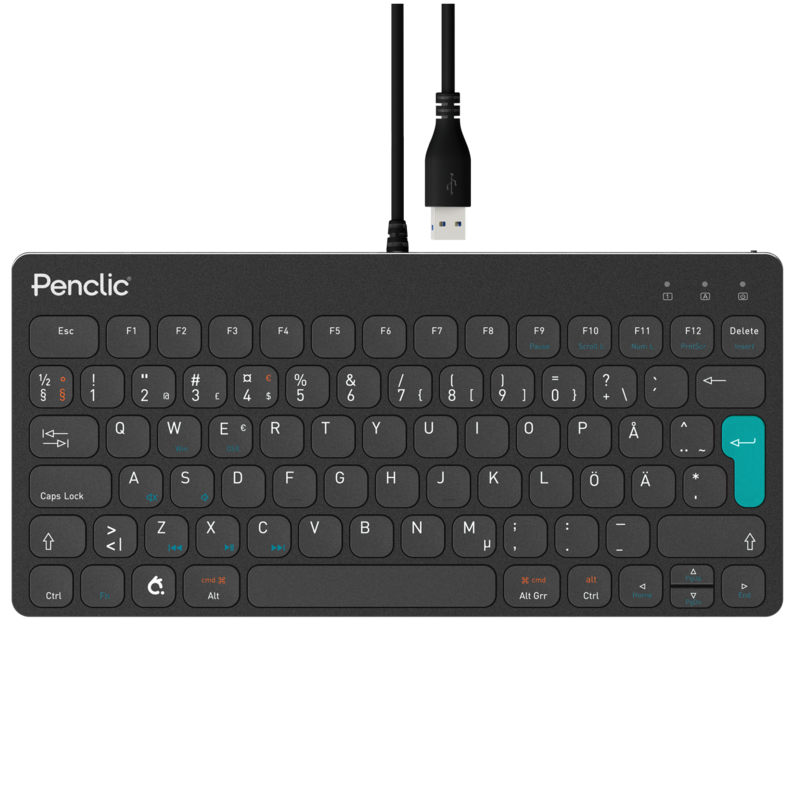 This Limited Warranty is limited to replacement or credit, at Penclic AB’s option, upon return of the defect product, along with original receipt of purchase, to the place of purchase. This Limited Warranty does not cover damage from every day wear and tear or from transportation. This Limited Warranty applies only if the product (1) is used according to the instructions furnished by Penclic AB; (2) is not misused or abused; and (3) there is no evidence of tampering, mishandling, neglect, accidental damage, modification or repair without the approval of Penclic AB or damage done to the product by anyone other than Penclic AB. PENCLIC AB DISCLAIMS ANY EXPRESS WARRANTY NOT PROVIDED HEREIN AND ANY IMPLIED WARRANTY, GUARANTEE OR REPRESENTATION AS TO SUITABILITY FOR ANY PARTICULAR PURPOSE, PERFORMANCE, QUALITY AND ABSENCE OF HIDDEN DEFECTS, AND ANY REMEDY FOR BREACH OF CONTRACT, WHICH BUT FOR THIS PROVISION, MIGHT ARISE BY IMPLICATION, OPERATION OF LAW, CUSTOM OF TRADE OR COURSE OF DEALING, INCLUDING IMPLIED WARRANTIES OF MERCHANTABILITY AND FITNESS FOR A PARTICULAR PURPOSE. EXCEPT AS PROVIDED HEREIN, PENCLIC AB FURTHER DISCLAIMS ANY RESPONSIBILITY FOR LOSSES, EXPENSES, INCONVENIENCES, SPECIAL, INDIRECT, SECONDARY OR CONSEQUENTIAL DAMAGES ARISING FROM OWNERSHIP OR USE OF THE PRODUCTS.